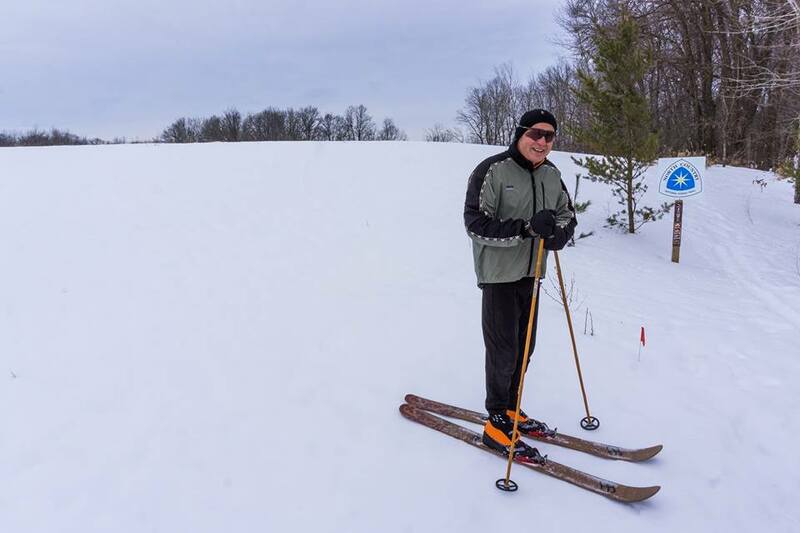 Join the Itasca Moraine Chapter as they enjoy skishoeing, snowshoeing, and XC skiing at the Shingobee Recreation Area southwest of Walker. A limited number of skishoes (see photo above - no special boots required) will be on hand for anyone wanting to try them out. There will be a guided excursion at 1pm. The route and length will be determined by the participants. Park in the lot and head down to the Chalet.